This one was requested. 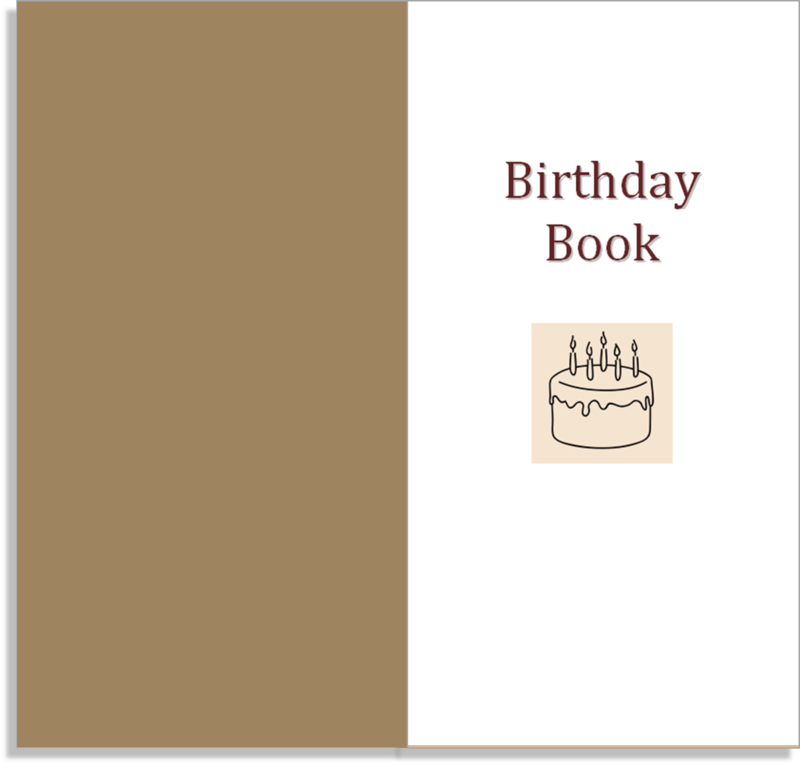 It's an insert designed for you to be able to track people's birthdays and the gifts you buy them. Inside you'll find the year set out so you plan the year's events. 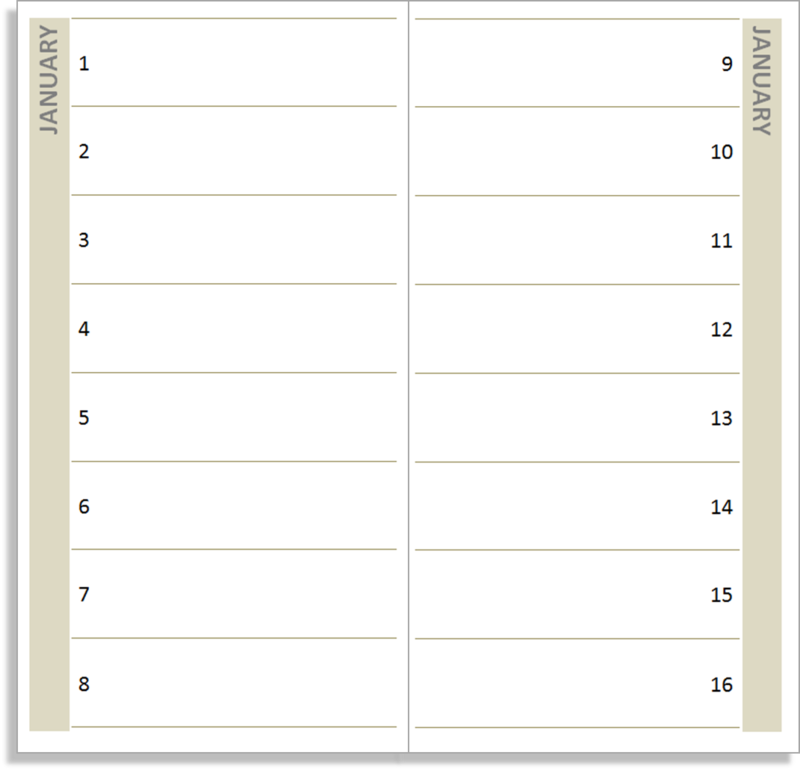 Unlike a conventional diary, this is perpetual; you won't need a new one next year. At the back of the insert there are pages that allow you to record the gifts you gave to people. You can download this booklet for free and print it at home. Choose either the A4 Word version, the Letter Word version, the A4 PDF version or the Letter PDF version.